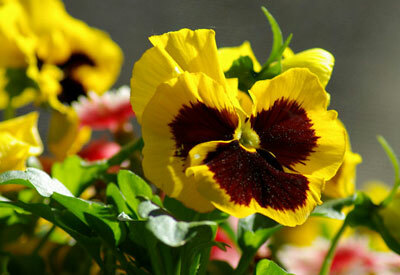 ​Learn tips for growing pansies -- ​a spring and fall flower garden favorite! One of the most popular flowers​ today​! Home gardeners are growing​ pansies (Viola x wittrockiana) from seed for their beautiful, round-faced blossoms and striking foliage. Also known as violas, they are often the garden’s first seen flowers ​and ​bloom in a variety of colors ​– ​all summer long​! ​Cheerful plants are perfect ​for pots, window boxes, rock gardens​ or borders. 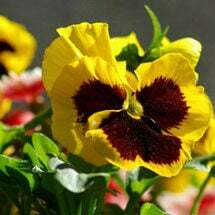 Low maintenance pansy plants​ will provide cool weather color and can be overwintered with a good mulching in gardening zones six and higher. They are short-lived in very warm environments. Pansies are a self-seeding perennial — grown as an annual in the North — that can reach 4 to 10 inches tall, depending on the variety. Fun fact: Pansy flowers and leaves are edible and offer super-sized amounts of vitamins A and C.
Pansies thrive in cool, well-drained soil. They prefer partial shade, but will tolerate full sun where summers are cool. 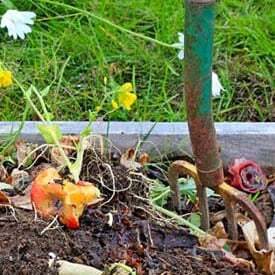 Add plenty of organic compost or well-aged animal manure to the soil prior to planting to help retain moisture and prevent plants from wilting during the heat of the day (watch our video Flower Gardening from the Ground Up). Pansies may be grown from seed or seedling (see Starting Annual Flowers Indoors to learn more). 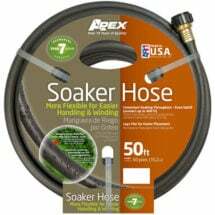 Mature plants are widely available in cell-packs from local garden centers, greenhouses and nurseries. 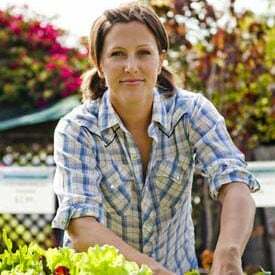 Surface sow or barely cover with soil 10- to 12-weeks before planting outside. 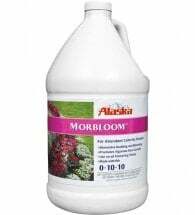 Seeds will germinate in 10-14 days. Transplant outdoors when spring temperatures are still cool and a light frost is possible. 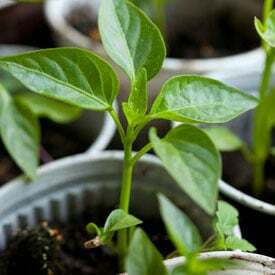 Set transplants at six-inch intervals and provide deep, weekly waterings to promote strong growth and good flowering. 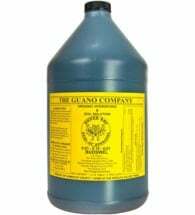 Remove spent flowers on a regular basis to extend the blooming period and apply a good organic flower fertilizer several times during the gardening season. Tip: Plant these low-growing flowers under tall, late-blooming plants to get a jump on summer color. 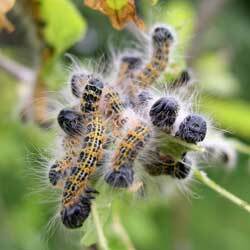 Spot treat pest problem areas with diatomaceous earth, neem oil or other organic pesticide. Note: Large irregular holes in foliage and partially eaten seedlings are signs of slug damage. 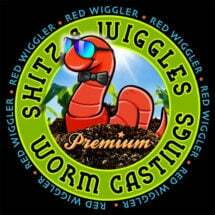 Scatter Sluggo®, an organic iron phosphate bait, around plants to kill slugs and snails without harming people, pets or wildlife. Violas or pansies are well known for being self-seeders. 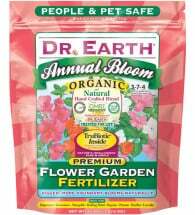 Seeds can be collected by cutting the entire plant in late summer after blooming has ceased. Dry plants on a sheet and collect the tiny black seeds. 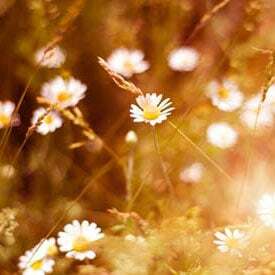 Read our article on Saving Heirloom Flower Seeds to learn more.